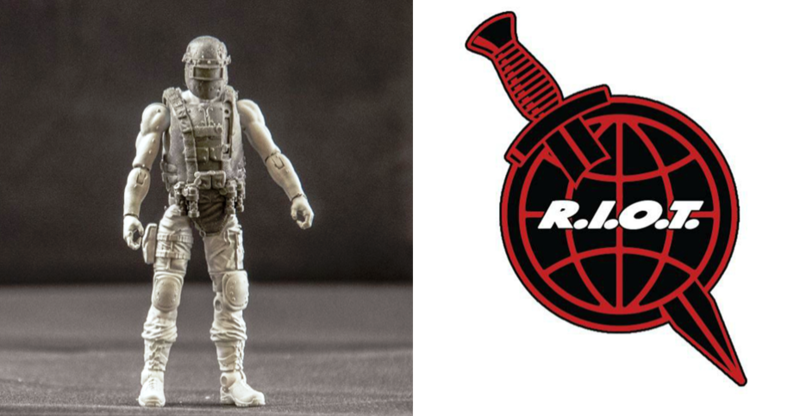 Following their 3D Printed Cat and Hornet Figure Images comes another “Quick & Dirty” 3D printed image of the R.I.O.T. character Fireball from the Eagle Force Returns line, courtesy of the Fresh Monkey Fiction Instagram Page. These 3D printed figures have been amazing so far, so I know I speak for many when I say I can’t wait to see the finished product next year! What are your thoughts on this Fireball figure? Sound off after the berak! 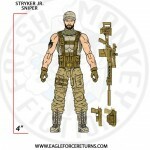 STRYKER JR. – Son of Neal Stryker, the original Eagle Force Sharpshooter, we’re proud to reveal the 1st new Eagle Force character in 30 years! Neal Stryker Jr. – Eagle Force Sniper. This line is really building momentum and I know that I speak for many when I say we can’t wait for this Kickstarter to, well, kickstart! Make sure to like the Eagle Force Returns Facebook Page. 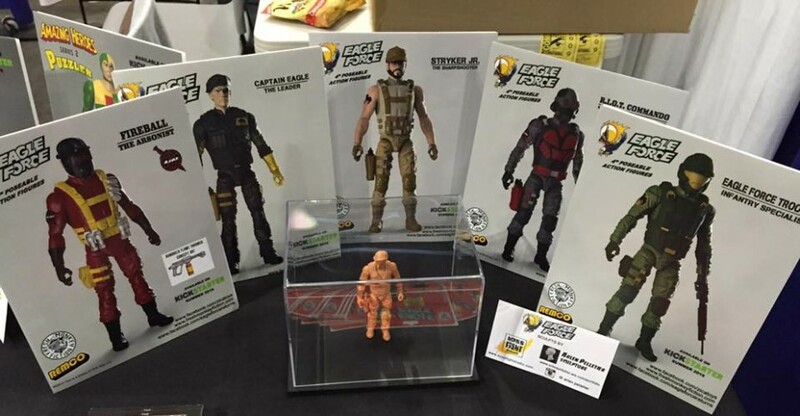 You can check out the mock up images and just us for Eagle Force Returns discussion after the break! › Companies: Fresh Monkey Fiction, Zica › Characters: Fireball, Stryker Jr.